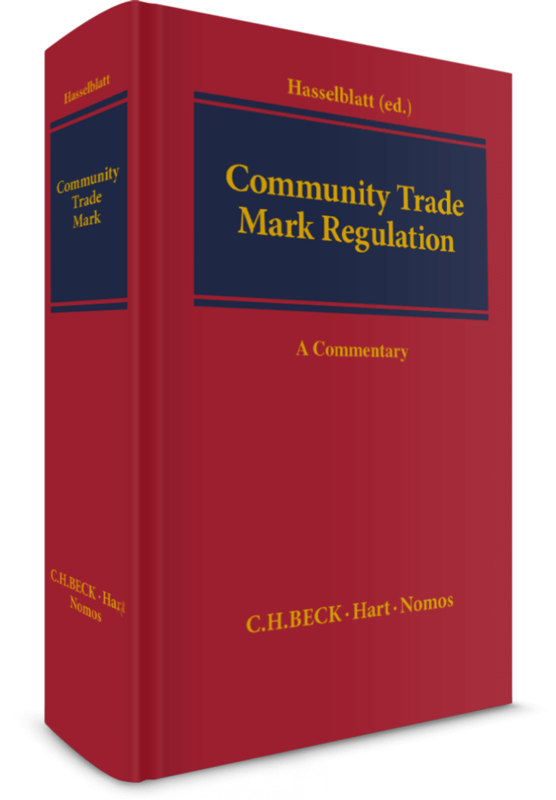 The Council Regulation (EC) No 207/2009 on the Community Trade Mark (CTMR) gives the proprietor a uniform right to undistorted use of a trade mark throughout the European Union. The trade mark is awarded by the Office for Harmonization in the Internal Market (OHIM) in Alicante in one, single procedure. It is fair to say that the CTM is a success story as the application procedure is simpler and less expensive than other. This commentary gives a detailed, “article-by-article” analysis of the provisions of the Regulation and its enforcement in each Member State of the European Union. Wherever feasible, the commentary additionally provides detailed bibliography, gives a historical overview, presents the ratio legis of particular provisions and analyses the case law of the European courts and the supreme courts of the Member States. 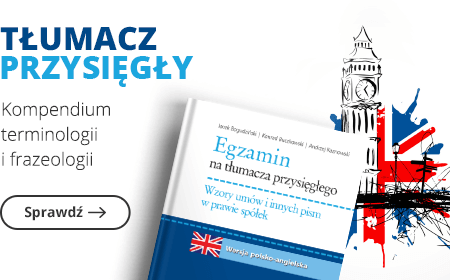 The authors are trade mark specialists from all over Europe. A partner in the Cologne office of CMS Hasche Sigle and a professor of IP Law in the US and Germany.